Like Charles Dickens's beloved Oliver Twist, John Halifax is an orphan. Determined to make his success through honest hard work, he apprentices to Abel Fletcher, a tanner and Quaker, whose invalid son Phineas befriends John as a young boy. Together they embark upon numerous adventures, with Phineas narrating John's struggles in business and love across four decades. 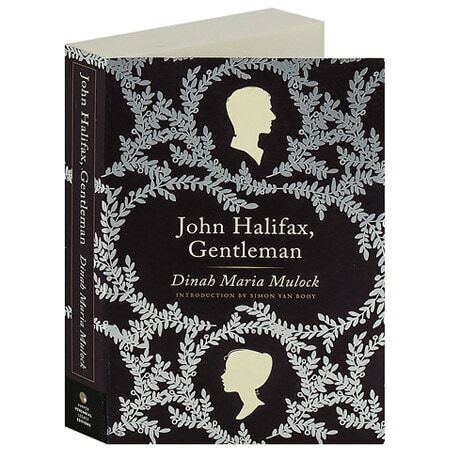 Presented here in a deluxe paperback edition, Dinah Maria Mulock's 1856 novel explores the transformations wrought by the Industrial Revolution, including the rise of the middle class and its impact on the social, economic, and political makeup of Britain as it transitioned from the 18th to the 19th century.